Drake calls it support , while others call it being a “culture vulture “, but what do you think? Drake touched down in the UK, and hit up BBC 1Xtra’s Tiffany Calver, about claims that Grime rapper Wiley previously made. Drake went into to talk about how Wiley called him a “culture vulture” while Drake calls it supporting up and coming artists! Drake comes for as he would say Wiley’s headtop, and calls him out as the culprit. We know what he’s talking about Drake, but we shall get to that later. Wiley spotted Drake in a video him attending a show headlined by London-based rapper Loski. Wiley responded with various tweets , and Instagram posts with one saying that if Drake didn’t think it was true than why did he respond? In our opinion once your song goes Drake you never go back! Think of all the underground artist with a buzz that disappeared after Drake jumped on their song. Let take a stroll down memory lane and revisit some hits that Drake “blessed”that helped, and didn’t help upcoming artist. Remember ILoveMakonnen and his song “Tuesday” that Drake hopped on, and turned into Drake’s song? The Canadian singer/rapper announced he was bi-sexual after his buzz died down from his one hit wonder,and we haven’t heard anything from him since. 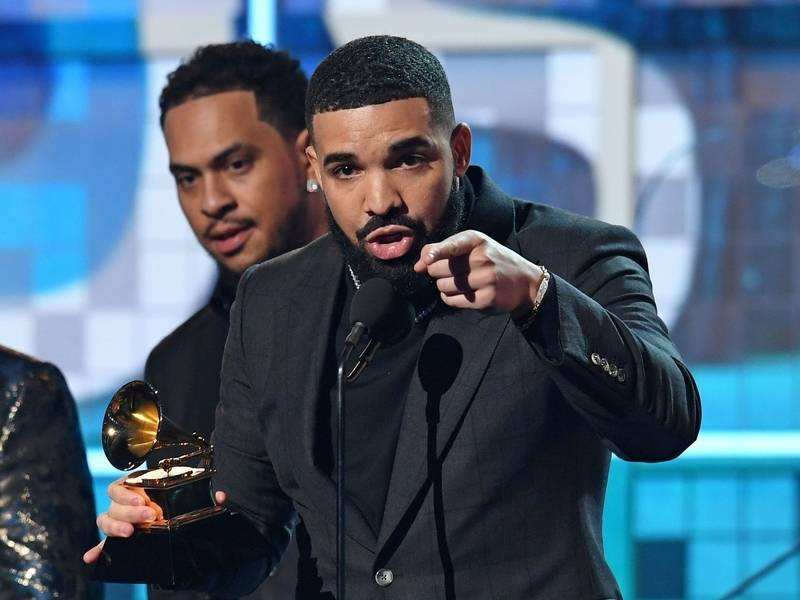 Drake did help the ATL group the Migos when he rapped on their hit song “Versace”,and the group took advantage of the attention from their Drake feature. Instead of letting Drake overshadow them they turned it into a stepping stool. OVO artist PartyNextDoor went ghost on us after he dropped “Come and See Me”. The Weeknd also discussed how he wondered if he never gave Drake half of his album how far his career would be. The Weeknd was credited for his work on Drakes’ album “If Your Reading This It’s Too Late”. JB BlocBoy scored a free Drake verse on “Look Alive”, but his one hit wonder,and popular “Shoot” dance came at a standstill. On top of that he did catch a case with the law. D.R.A.M. wha made the hit “Cha Cha” accused Drake of biting his sound in Hotline Bling. Cant lie when I heard Drake’s song I instantly thought if D.R.A.M’s “Cha Cha” song. The beat is similar and upbeat, and the comparison isn’t to far off. Toronto artist Ramriddlz’s “Sweeter Man” was hijacked and turned into Drakes own version. Do you think that Drake is supporting or being a culture vulture? Previous Jaden Smith Performs In Air On A Tesla At Coachella 2019 + Brings Jordyn Woods On Stage! Next Jaden Smith Drops New Music Video “SOHO”!